Part of Wesfarmers, Coregas manufactures gases locally and distributes throughout New Zealand via a network of branches and third parties. We manufacture and distribute compressed gases and cryogenic liquids to almost all industries, ranging from heavy industry and manufacturing, to specialty users such as laboratories. Coregas NZ is changing gases around the country, seeking to raise the bar in terms of service, quality and value. We believe the best way to grow our business is to listen to our customers and deliver on our promises to them. 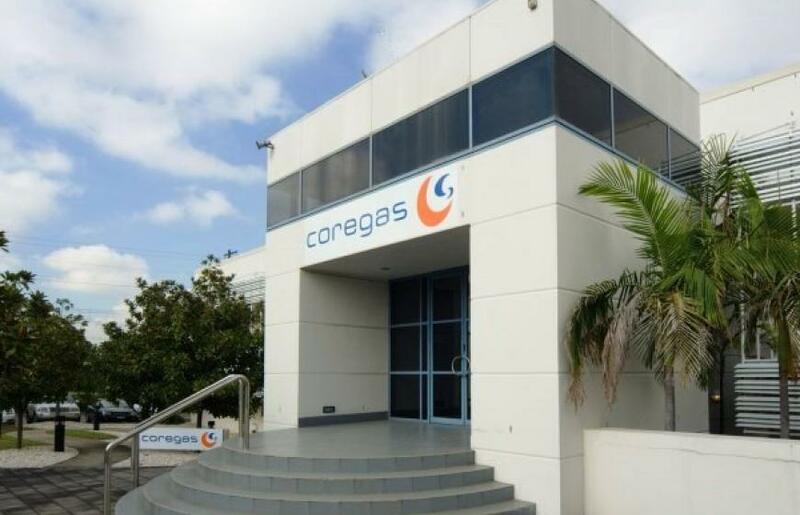 Although we have over 20 years’ experience in gases, the name Coregas NZ may be unfamiliar because we changed our name on becoming part of the Wesfarmers group in 2016. Since then we have expanded and grown our product range, service offers and distribution network. Coregas NZ, a Wesfarmers company, has challenged the New Zealand gas market successfully since 1998. Coregas does things differently. We believe that a partnership starts when we listen to the customer and then do what they have asked us to do. We have become an important supplier to New Zealand industry because we do things the Coregas way. And more and more customers are trusting us as their gases partner. With our established capability and innovative thinking, we will deliver highly focused, risk-managed change that reduces the financial and resource burden on New Zealand industries. From single cylinders, to cylinder packs and on-site vessels of common and rare gases and gas mixtures, our specialty is providing the right gas, in the volume and frequency you require, plus the equipment to work with it. We supply to a range of industries and sectors including manufacturing, welding, laser cutting, pharmaceutical, chemical, universities and government. As far as possible at Coregas, we manufacture our gases locally and distribute across New Zealand and also Australia. Our branches have storage tanks and filling facilities to ensure we can fulfil our next day delivery commitments on stocked gases. Our main air separation unit is one of the largest in the Southern Hemisphere, separating air into its main component gases - nitrogen, oxygen and argon - by distillation at cold temperatures. The plant supplies huge quantities of gas direct to BlueScope Steel's production facility at Port Kembla, Australia and the rest is distributed to our other customers both in bulk as cryogenic liquids and as gases. Other facilities include a smaller air separation unit to guarantee our capacity to supply any volume and in any frequency customers may require; a hydrogen production facility, which supplies all our customers' hydrogen gas requirements; and an acetylene plant producing high purity acetylene suitable for everything from instrument calibration to welding. We aim for top quality in the manufacture packaging and distribution of our gases. For specialty gases, our laboratory provides chemical testing and product reference gases, and is accredited by the National Association of Testing Authorities (NATA) to manufacture reference gas mixtures. This means you can be assured of receiving fully compliant high quality products. For cylinder gases, we offer you the latest cylinder technologies such as high capacity cylinders and packs up to 300-bar to enable you to reduce cylinder holdings whilst maintaining the same volumes of gas stored on site. For bulk and microbulk applications and installations, our team of engineers will work closely with you in understanding your application requirements, to ensure we supply gas and equipment in the most suitable and economic form. We guarantee a reliable supply of quality gas in the volumes you require. With one of the largest air separation and hydrogen production facilities in the southern hemisphere, we produce oxygen, nitrogen, argon and hydrogen in bulk quantities. Add to this the largest acetylene plant in Australia plus a helium filling facility, and you can see why we are confident we can meet your needs. Coregas and our parent company take our social responsibilities seriously. There is a focus on improving the environmental and social well-being, not only of those organisations or people we interact with directly, but also the wider community and environment. The collection of policies below explains our approach in more detail.